In today’s employment climate, employees need help protecting their rights. 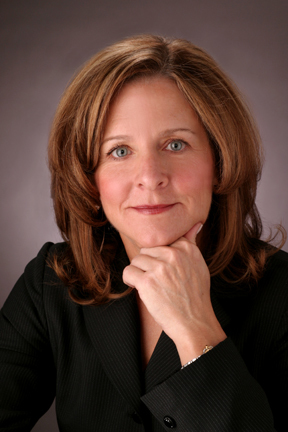 With over 30 years of experience advocating for employees, Lori Ecker has earned a national reputation and the respect of her clients and peers. Identified as one of the top 100 employment lawyers in the country, Lori Ecker provides knowledgeable representation to clients who have been subjected to sexual harassment, a hostile work environment, discrimination because of race, religion, age, gender, pregnancy, national origin, sexual orientation, or gender identity, or who have suffered retaliatory or wrongful termination. She has the experience and resources to represent employees in disputes involving the Americans with Disabilities Act, the Family and Medical Leave Act, whistleblower retaliation, Workers’ Compensation retaliatory discharge claims, and unemployment compensation, among others. Ms. Ecker is particularly skilled in all matters relating to employment contracts, including severance agreements, executive compensation contracts and non-compete agreements. She brings the full force of her extensive experience and knowledge to bear to help her mid- and upper-level executive clients determine their goals and negotiate favorable compensation packages. Ms. Ecker has successfully negotiated settlements with and litigated against virtually all of the larger management law firms in the Chicago area, whose clients have included many Fortune 500 corporations. Ms. Ecker’s dedication to protecting the rights of individual employees translates into close, personal attention to each of her clients. Whether you are a senior executive, mid-level manager, or perform clerical or blue collar work, Ms. Ecker will personally manage your case and make sure you are fully informed about all of your options. It is her goal to always get the best possible result for each client. Ms. Ecker is also a court-certified, trained mediator who helps resolve employment matters as both a party advocate and a neutral mediator. 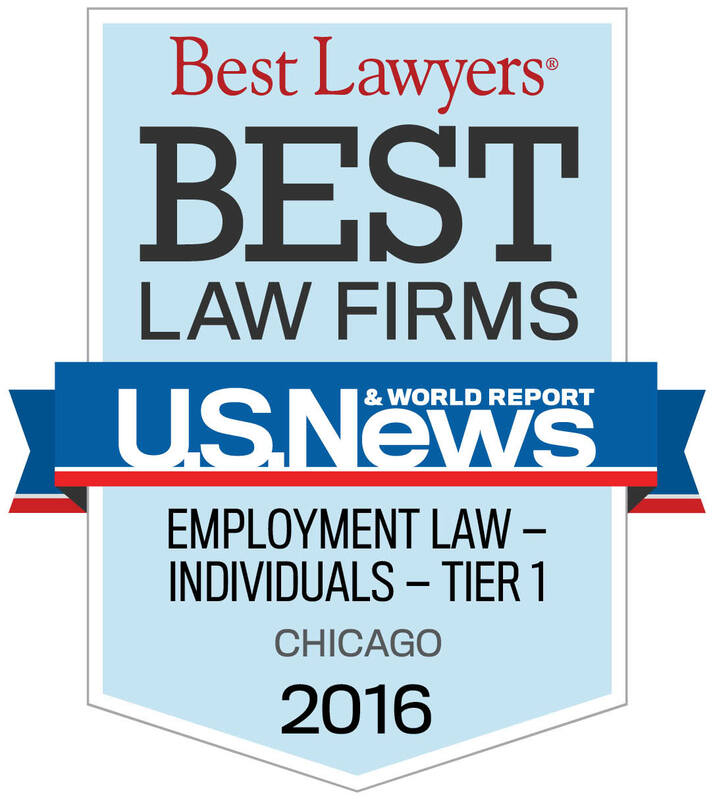 Contact Lori Ecker for superior representation and counsel in all employment law matters.